There are many ways in which you can help The Chesney Trust. We've outlined some of the main ways to support us below but please feel free to contact us if you require any further information. 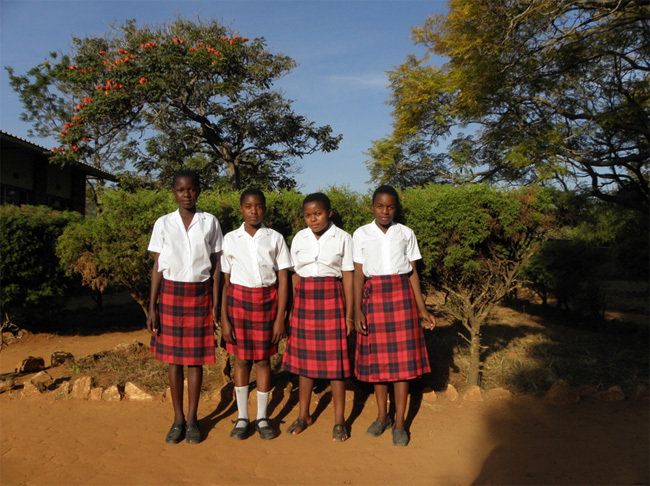 Your donation allows us to support the ongoing development of the school as well as helping the girls and local community. School fees for each pupil are approximately £140 per term. In order to assist girls who would not be able to attend school without financial support, we have set up a bursary scheme. 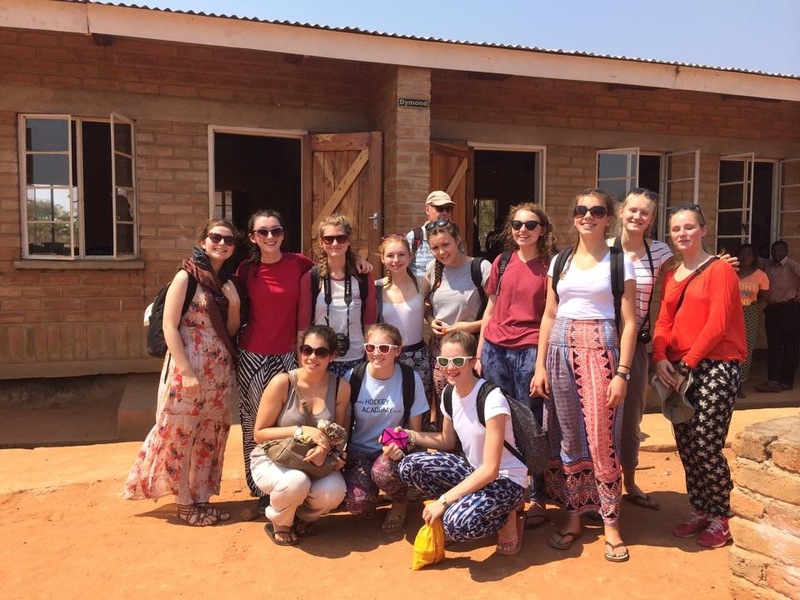 Through Outlook Expeditions, several parties of school pupils have been out to Malawi each year to see the country and also to spend 5 days to a week working on the school site, clearing the ground and making bricks. Much of our funding comes from support from people like you! From sponsored runs, fashion shows, ceilidhs and much more, your generous support helps us provide invaluable aid to The Edinburgh Girls High School. Contact us to find out more about previous past events and how you can become involved in up coming fundraising.